In his first book, Denver Michaels examined the lake monster phenomenon in the United States and Canada. 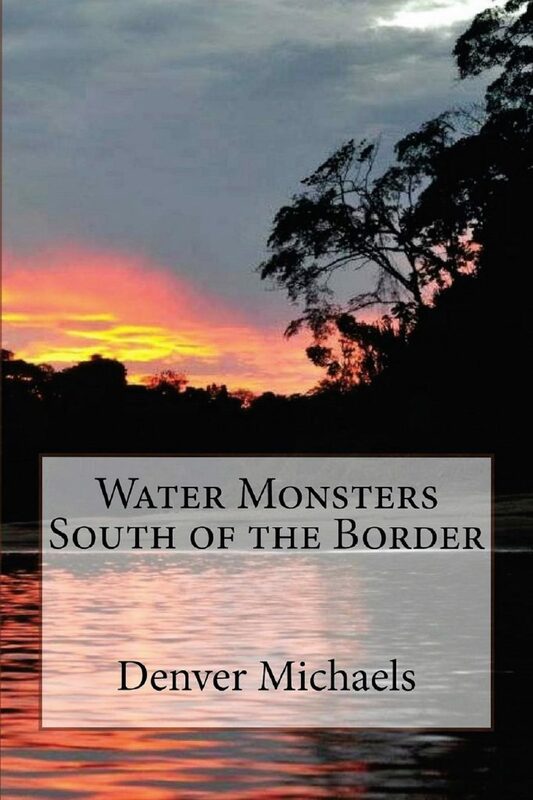 In this book, Michaels takes us on a trip “South of the Border” to study the myths, legends, folklore, and eyewitness reports of water monsters in Mexico, the Caribbean, and Central & South America. What parallels can be drawn between the creatures found “South of the Border” and their Canadian and American counterparts? What are we to make of the Mermaid legends of South America? Could there be dinosaurs roaming the remote reaches of the Amazon? What are “water tigers?” Is the “giant anaconda” a mythical creature, or does it actually exist. Though many creatures that were feared by native people centuries ago seem to be mythical, what are the ancient myths and legends trying to tell us? Could some of these creatures be based on something that lived in the remote past?